Visit the Glacier Nordic Club website. Glacier Nordic Shop: 9:30-5:30, daily. Trails open 24/7. Lit trails for night-time skiing. Our mission is to instill a life-long love of cross-country skiing through youth ski education programs and season memberships and trail passes for our groomed trails at the WF Lake Golf Course. 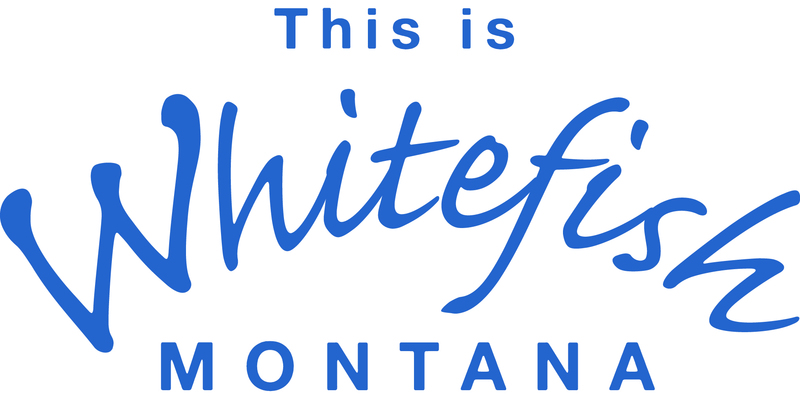 We are located at the Whitefish Lake Golf Course on Hwy 93 West--a short drive west from downtown Whitefish.